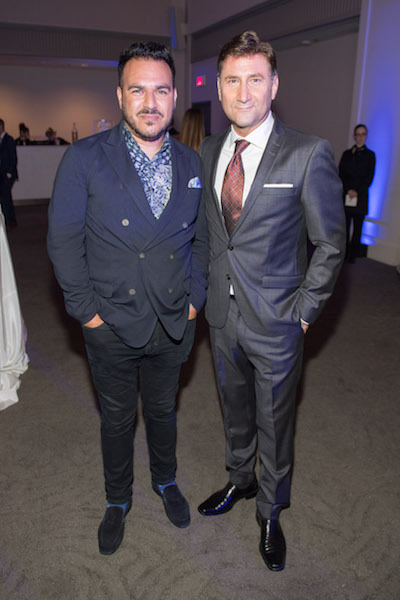 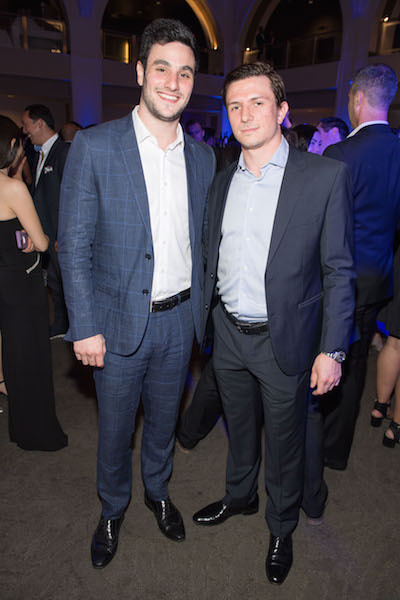 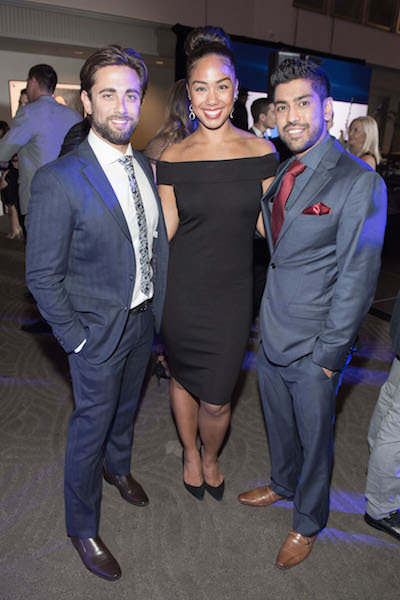 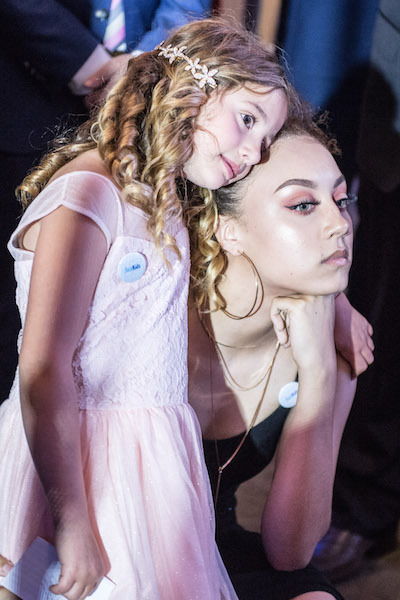 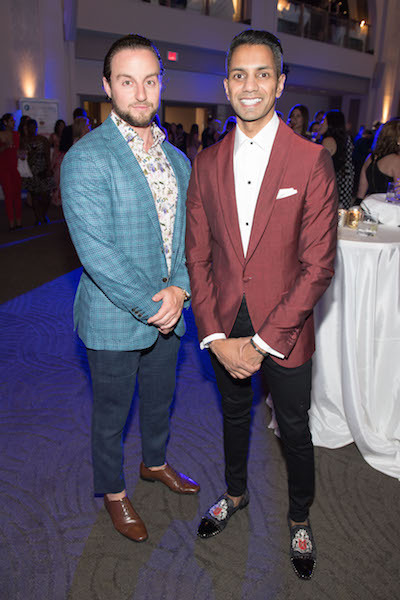 The annual gala organized to support SickKids was a star-studded event, where celebrities from the world of glitz and glamour came together for a meaningful cause. The event hosted by Sportsnet’s Evanka Osmak was held at the Toronto’s historic Arcadian Court with approximately 1,250 guests attending on Friday, June 16, 2017. 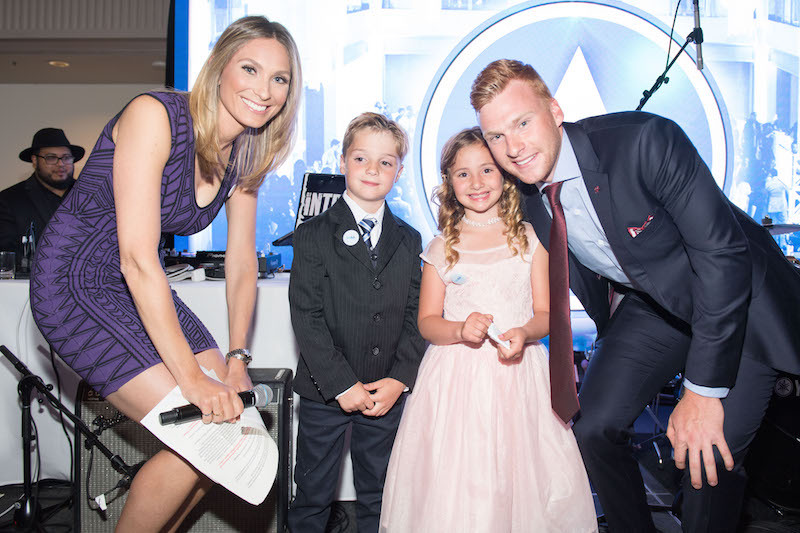 The event’s happening highlights consisted of interactive hockey games, luxury live and silent auctions, live music and appearances by the following SickKids supporters; Connor Brown from the Toronto Maple Leafs, Lawson Crouse from Arizona Coyotes, Luke Gazdic from the New Jersey Devils, Christian Thomas from Hershey Bears Washington Capitals and Mike Latta from Rockford IceHogs. 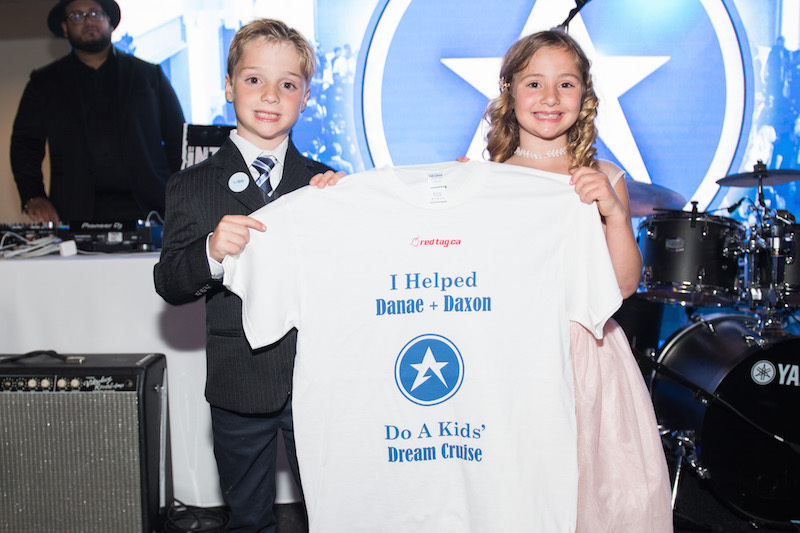 A heart-warming moment that swept the crowd away was when the 7-year-old SickKids ambassador Danae Mavrides, who was born with a rare heart condition, and her twin brother Daxon were surprised with a Royal Caribbean DreamWorks Cruise, compliments from RedTag.ca, along with an on-the-spot crowd-funding initiative. 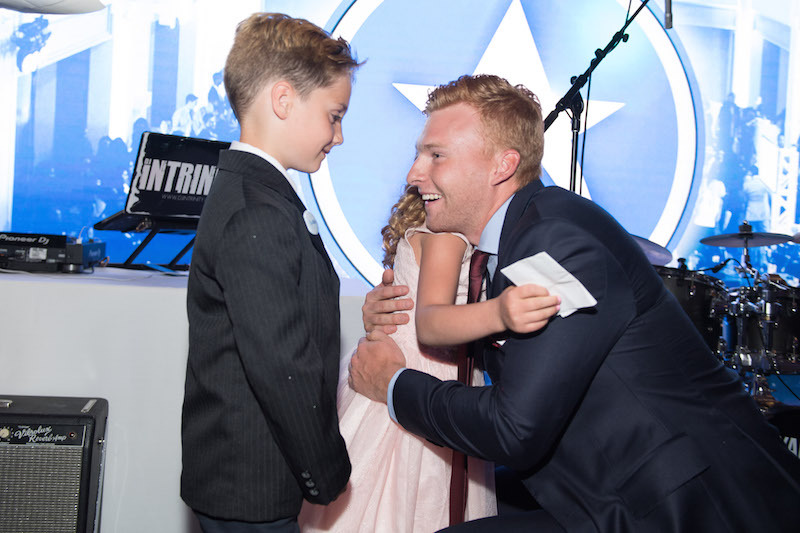 The tiny Leafs fans waiting patiently to hug Connor Brown was another moment that had the crowd’s hearts melt! 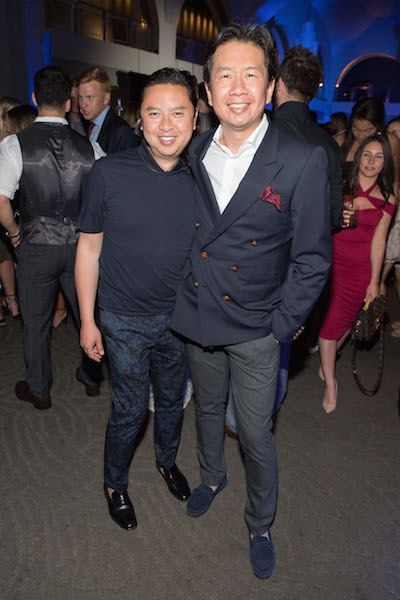 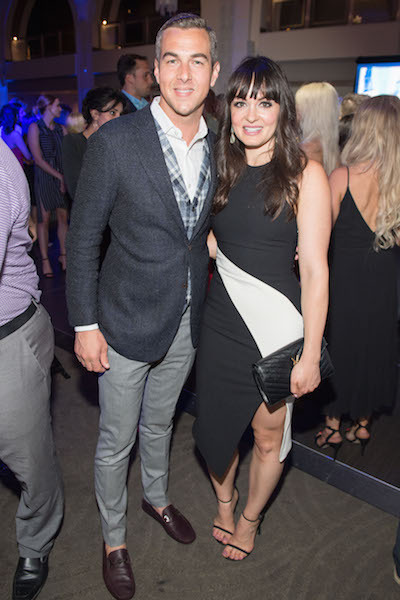 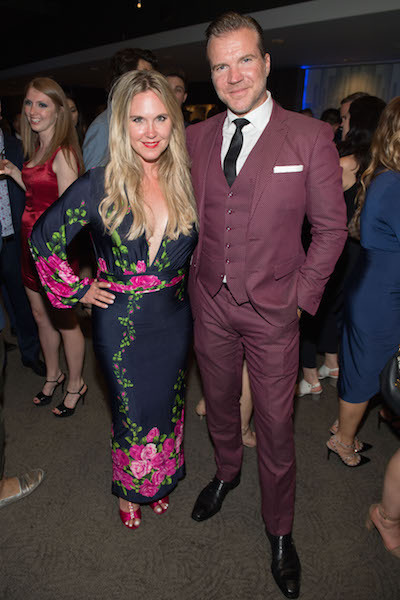 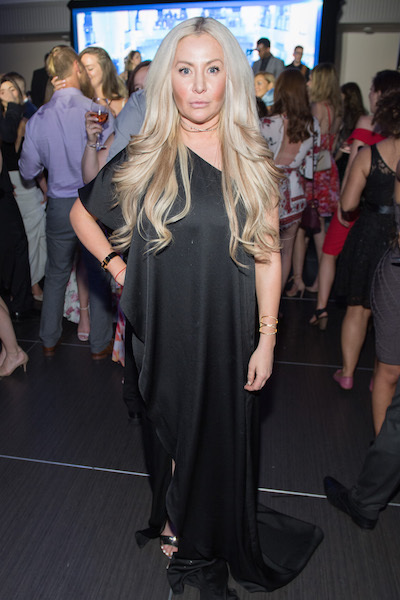 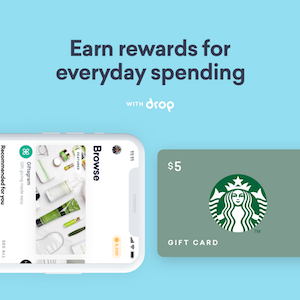 Other notable attendees included Jenna Bitove a well repudiated stylist, Jamie Gutfreund, Kayla Marie-Williams and Travis Dhanraj all associated with CP24 and Sara Lynn Cauchon from The Domestic Geek. 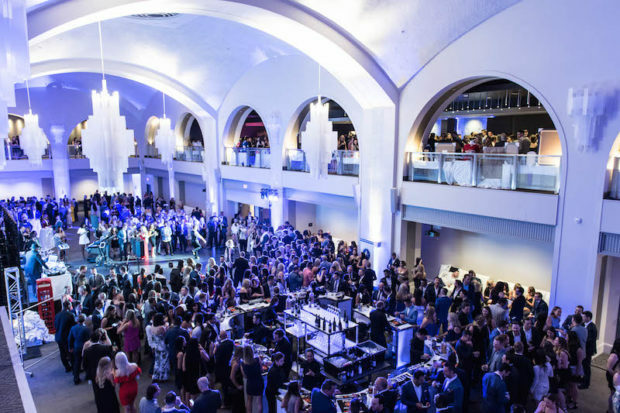 The gala’s goal to raise money is for a SickKids research project that develops procedures to eliminate brain damage in infant open heart surgery patients, bringing the annual event’s total contribution to SickKids Foundation to over $200,000 since 2015.